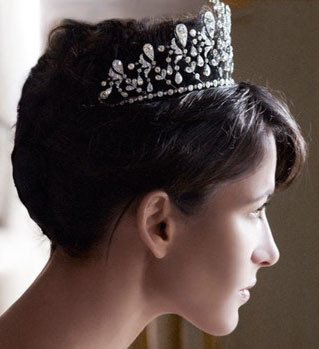 Creation: This tiara was made in 1919 by Joseph Chaumet. 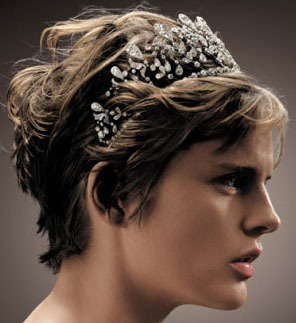 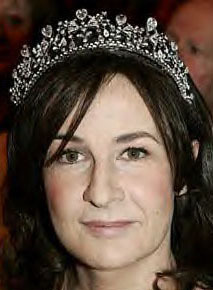 Are there any pictures of Princess Hedwige wearing the tiara? Was the tiara inherited by Princess Hedwige's daughter, Princess Isabelle of Bourbon-Parma, Countess de La Rochefoucauld? 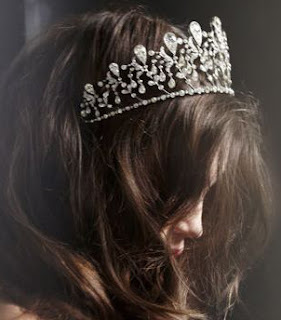 How did Chaumet reacquire the tiara?